We guess this executive demo will have a fair discount on the dealer showroom - or not! 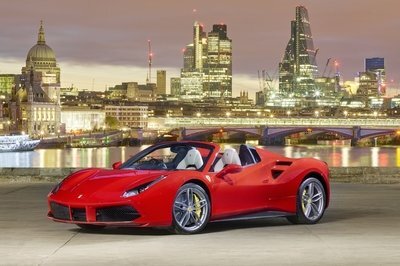 I don’t claim to be an expert in the driving habits of other people, but I do think that I’m speaking for a good segment of the population when I say that owning a Ferrari LaFerrari Aperta comes with it a number of important responsibilities. 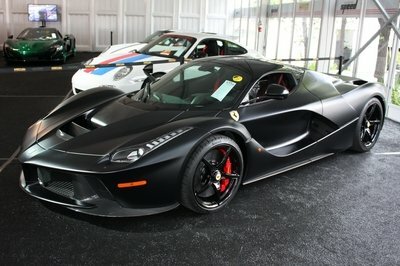 Taking good care of the rare supercar is obviously priority number one. 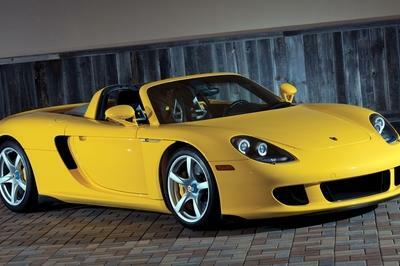 Driving it responsibly is also important to remember when you have a car as fast, powerful, and expensive as this one. Driving it over a freshly mowed lawn, though? 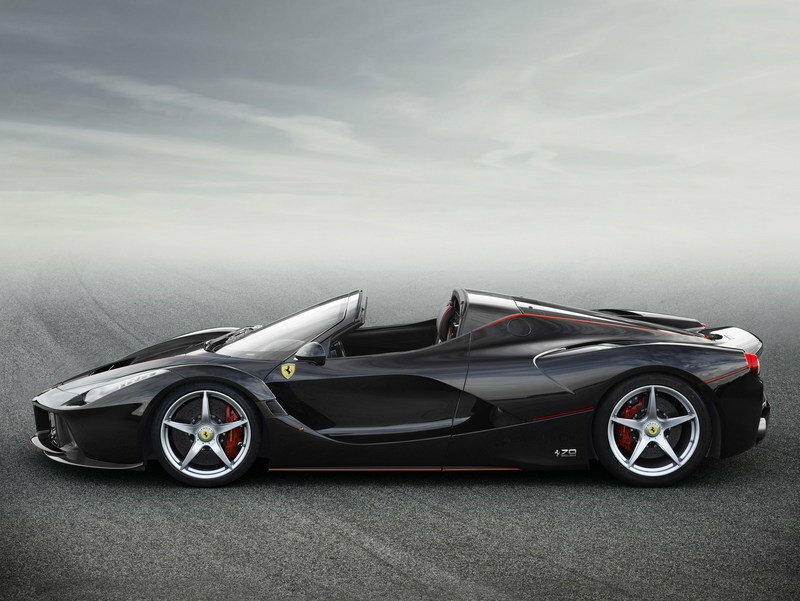 I don’t think the LaFerrari Aperta is meant to be driven on that surface, but who am I to tell one owner of the hypercar where he can drive his prized exotic. His actions do make for an entertaining four-minute video, that much I’ll give him. Not only does he decide to pay no mind to the manicured lawn at the Heveningham Concours d’Elegance in Suffolk, England, he even goes so far as to drift on it, do short acceleration bursts, and perform donuts, much to the delight of the crowd who were there to see the spectacle. I will admit that if I was there, I’d probably be cheering with the rest of the people, but seeing it in video form does make me wonder if the owner is merely showboating or has very little regard for his super expensive Ferrari. I’d like to think that it’s the former, but if I wouldn’t be surprised if it’s a combination of the two. I think there’s something to be said about taking a good care of a car that’s worth in excess of $7 million and was limited to just 200 units. 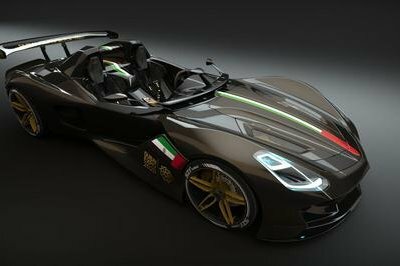 Like I said, I’m not going to tell the owner where or when he can drive his Ferrari LaFerrari Aperta. It’s his to begin with, so he can do whatever he wants with it. I also understand the urge to show off his exotic in a place like the Heveningham Concours d’Elegance. A lot of people were in attendance at the event and most of them probably wanted to see something as exciting as this happen. They definitely got a show and presumably, their money’s worth, with all the antics the LaFerrari Aperta did. It performed about as well as you could hope and it didn’t crash, which is always the most important thing. Still, I think there’s something to be said about taking a good care of a car that’s worth in excess of $7 million and was limited to just 200 units. There’s a way to show it off without risking its status the way the driver probably did. But hey, all’s well that end’s well, right? The car did donuts and burnouts like a champ and it finished its showcase without a scratch. Let’s just hope then that the owner doesn’t make a habit out of doing this in the future. 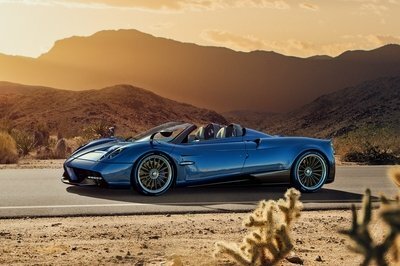 It only takes one mistake, after all, to turn this prized $7 million exotic into what used to be a Ferrari LaFerrari Aperta.